Nutrients, pruning, pest control, water and good soil… These are all important factors in growing a healthy cannabis plant from seed to harvest. But there is no single consideration that is more important to a plant’s life than the light that’s provided. Light is the primary source of energy for cannabis, and how you control that light can make or break a crop. The following is a breakdown of the lighting factors that affect the growth of your plants. • HID (High intensity discharge) lights-Expensive to purchase and run, these are superior lights for indoor growing though they can emit quite a bit of heat. • Fluorescents-Inexpensive to purchase and use, these are a good compromise between efficiency and output. • LED Lights-Most inexpensive option with minimal heat dissipation, although some argue LEDs don’t provide the best light spectrum for cannabis. Light intensity is the concentration of light waves available for the surface of the leaves. The standard of measurement is lumens per square meters, or lux. 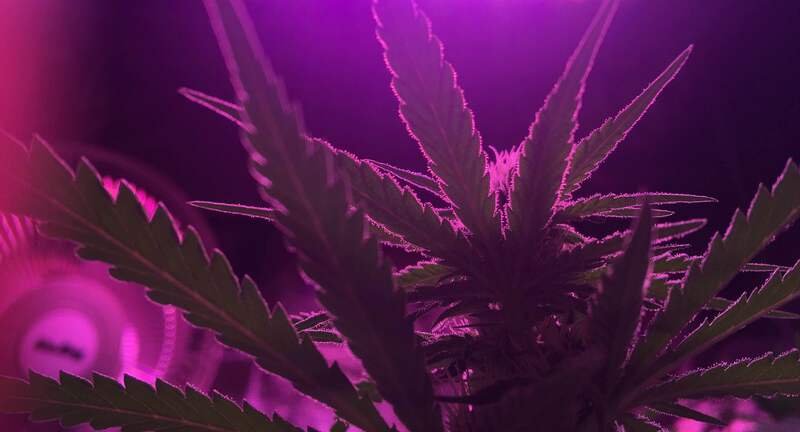 There are some different schools of thought on lighting intensity for cannabis, but a broad guideline is to provide 15,000-70,000 lux to cannabis in vegetative stage and 35,000-85,000 lux while flowering. The light spectrum, measured in nanometers (nm) of wavelength, is an often-overlooked consideration. Cannabis can tell what time of the year it is based on how high the sun is in the sky, and they read this by the wavelength of the light they receive. During the vegetative stage, “blue” light reading between 400-500nm should be used to promote leaf growth. For flowering, “Red” light reading between 620-780nm is ideal to promote budding. It’s necessary to “trick” our plants into believing it’s a certain time of year so it grows at a pace of our choosing. 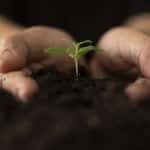 Seedlings can handle 18-24 hours of light a day and in their vegetative stage 13-20 hours is common. The period of dark simulates nighttime and allows our plants to “sleep” and recover. We prompt our cannabis to flower by simulating fall. We do this by reducing the light cycle to 12 hours on/12 hours off. Using these lighting schedules we can harvest 2-4 times a year by artificially creating seasons that are shorter than those that nature provides. To learn more about best cannabis growing practices, visit our website or visit our store to speak to us in person.